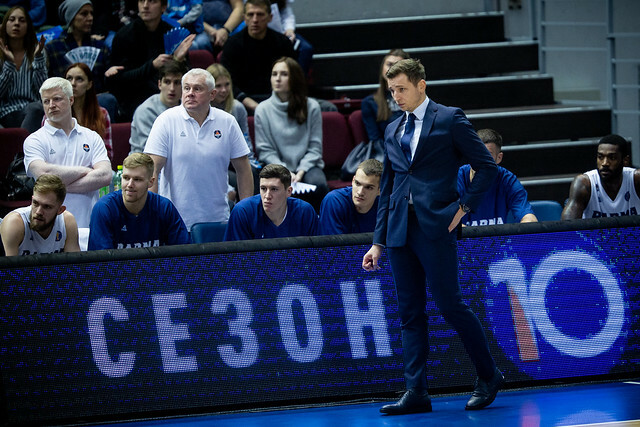 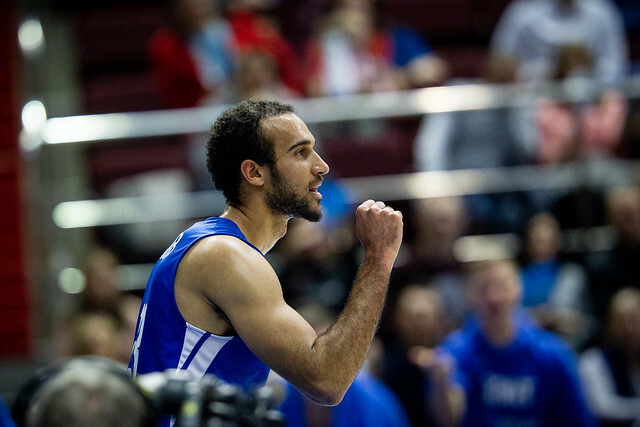 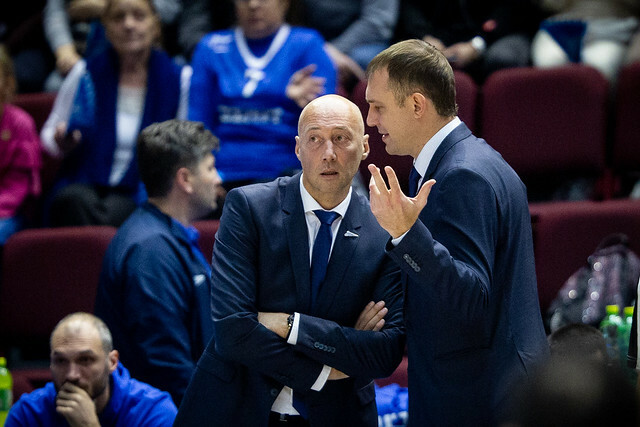 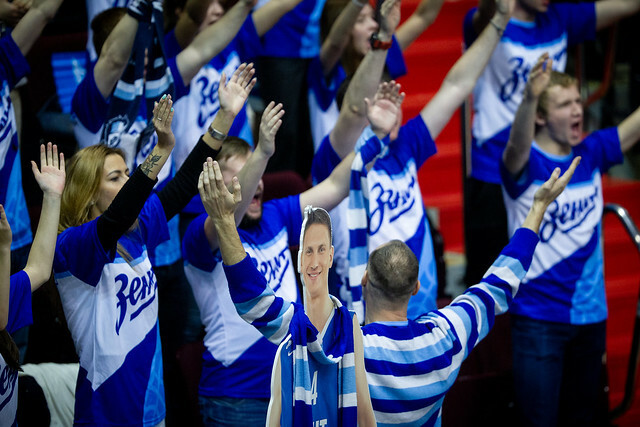 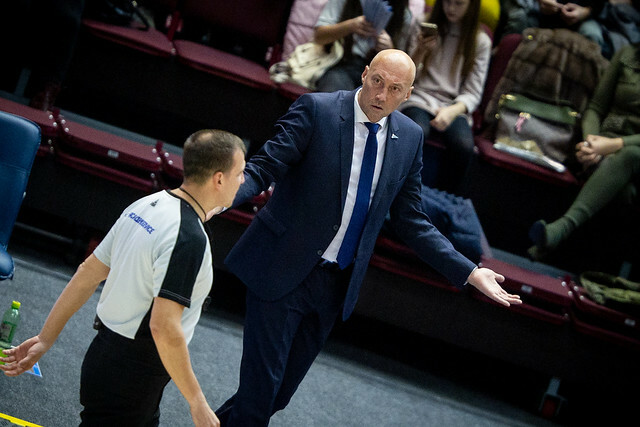 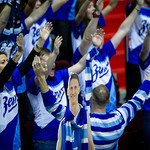 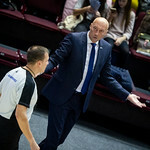 Zenit St. Petersburg defeated PARMA Perm at home, 84-76 (22-15, 24-15, 18-26, 20-20). 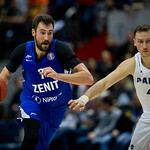 Zenit survived a late scare from PARMA, holding on for a second-straight win in St. Petersburg. 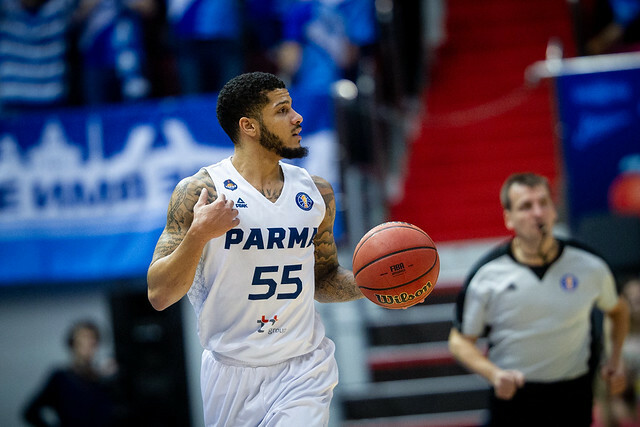 The home team led by 15 late in the 3rd quarter, before giving up a 13-1 run that pulled PARMA within three, 59-56. 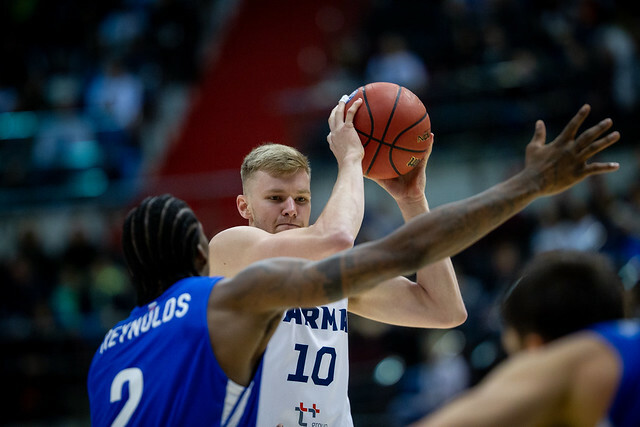 Latvian veteran Janis Blums, who finished with a team-high 18, scored eight points during the run, including a pair of 3-pointers, to set up an exciting 4th quarter. 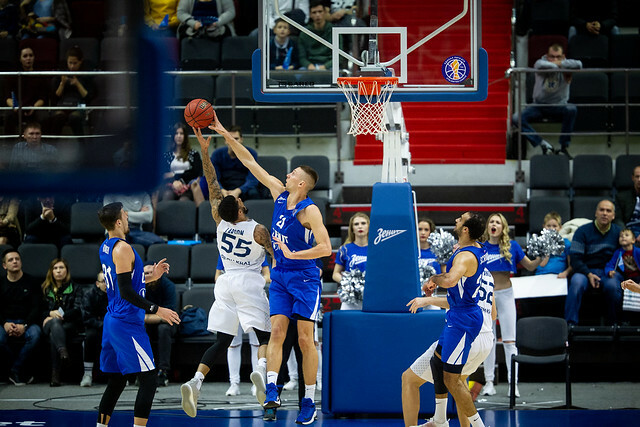 The visitors got as close as two points, 70-68, with a little more than six minutes remaining. 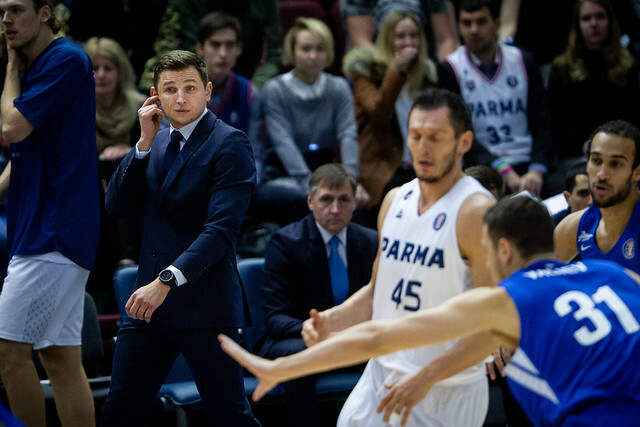 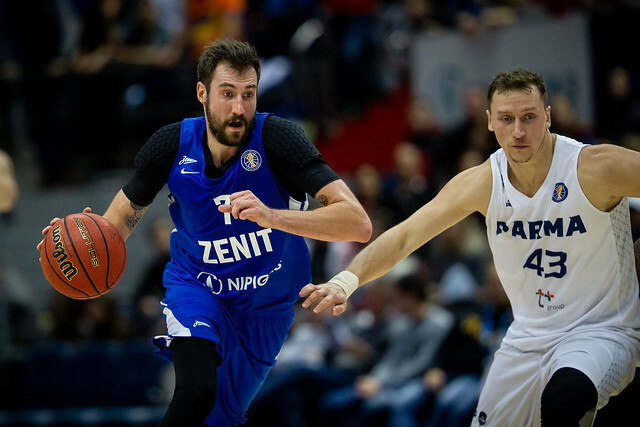 But Zenit was able to close out the win with defense, allowing only eight points from PARMA the rest of the way. 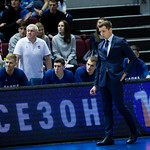 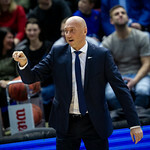 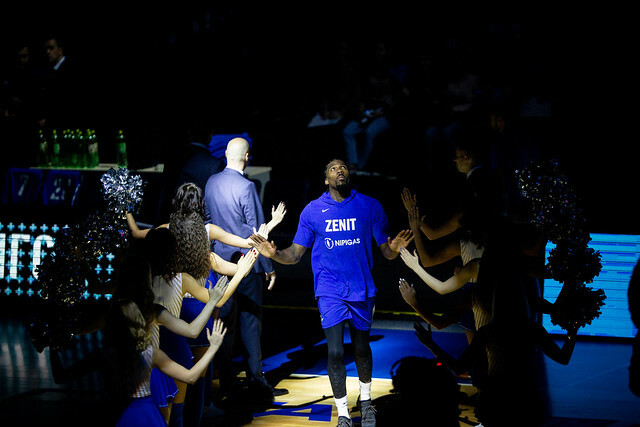 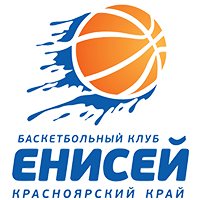 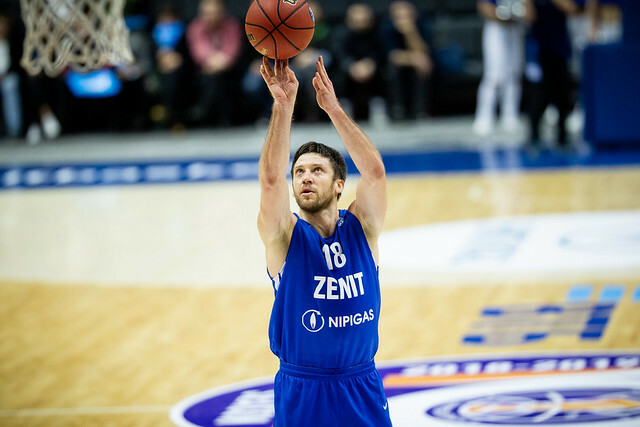 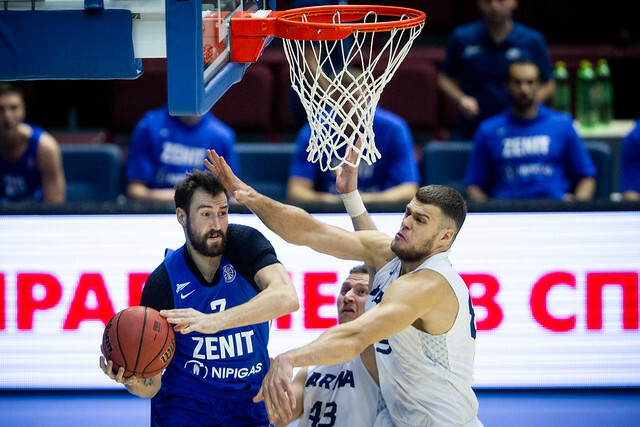 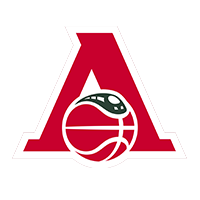 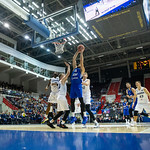 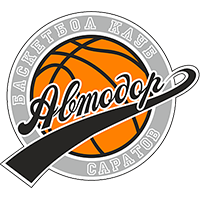 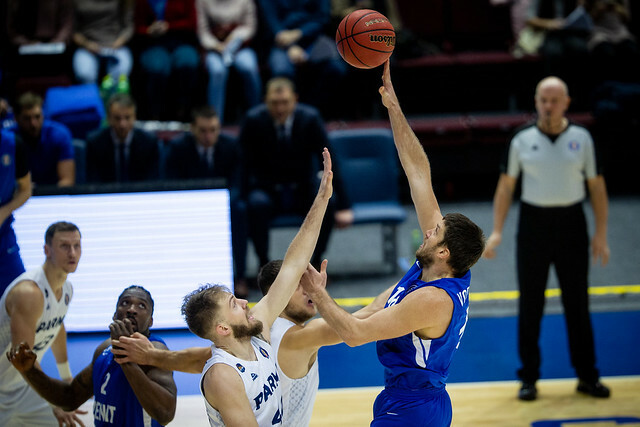 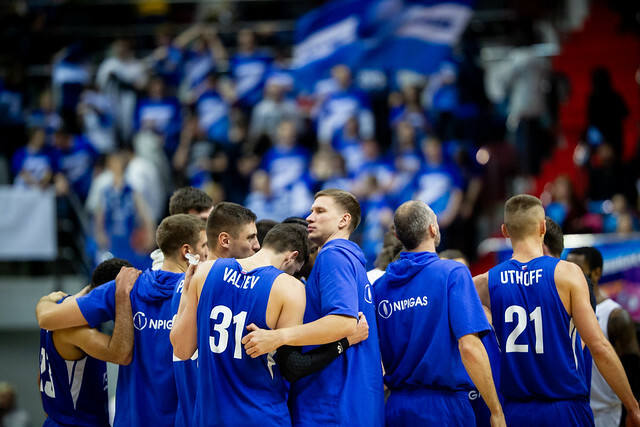 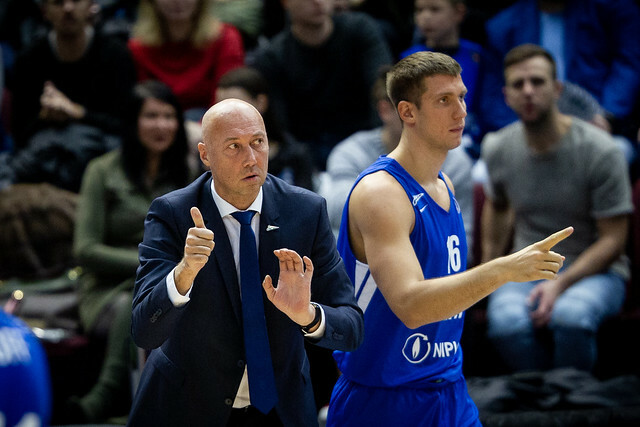 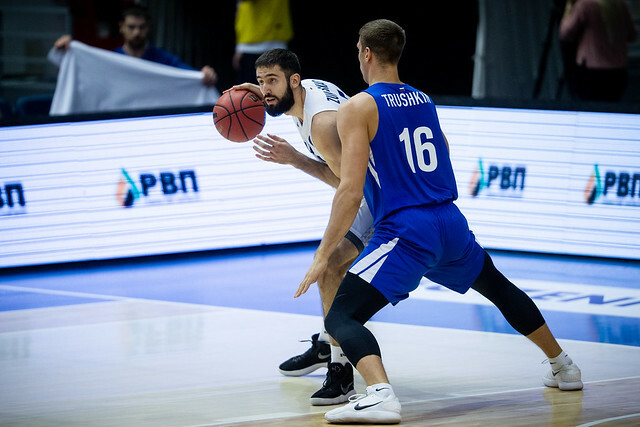 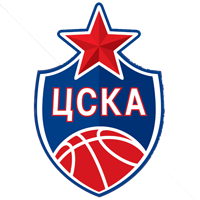 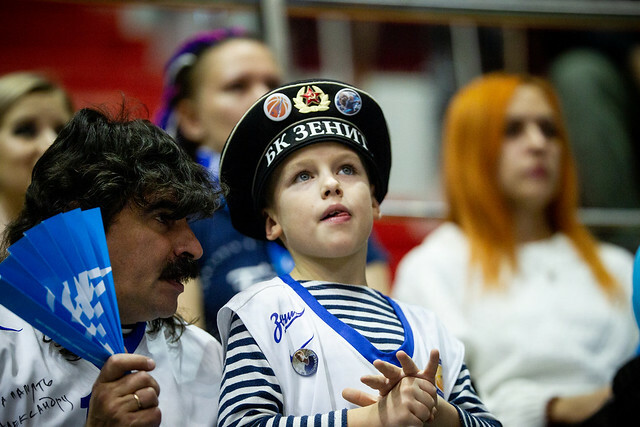 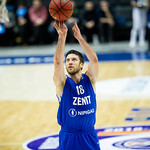 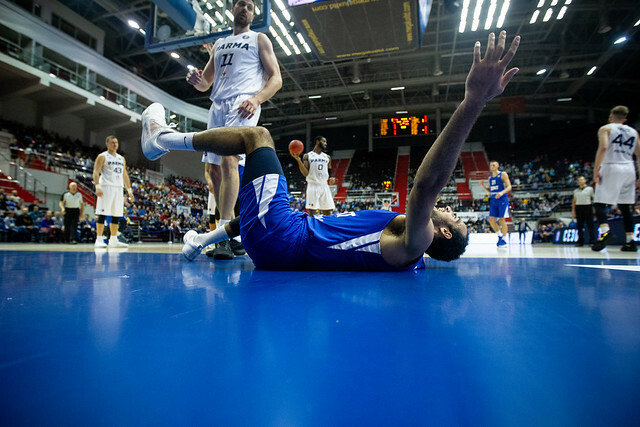 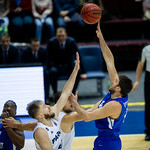 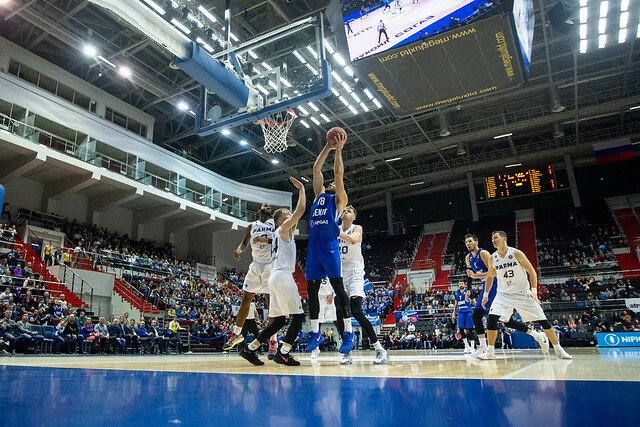 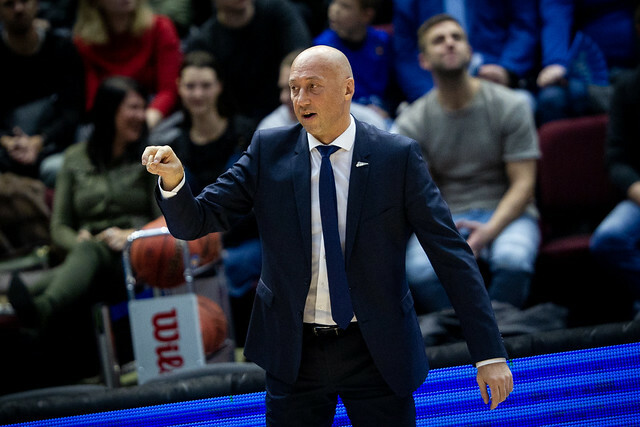 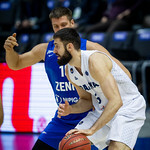 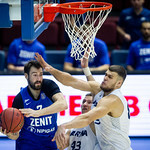 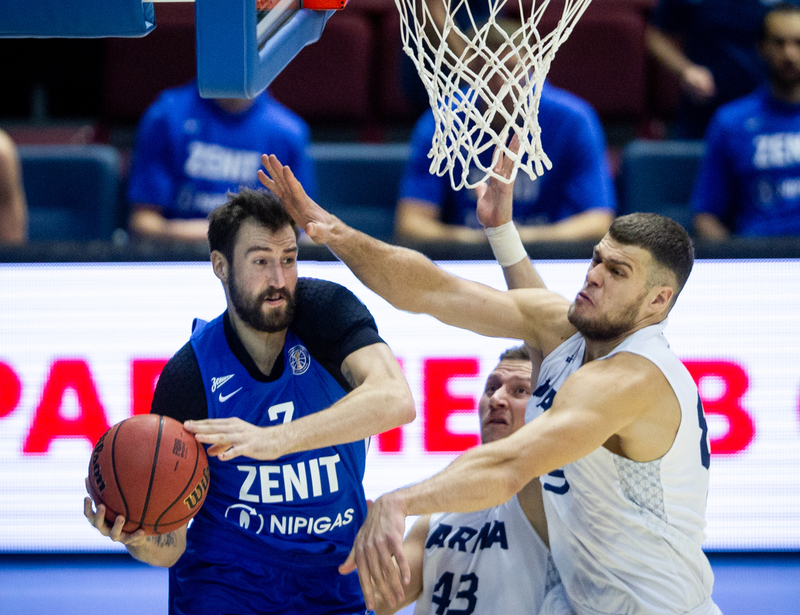 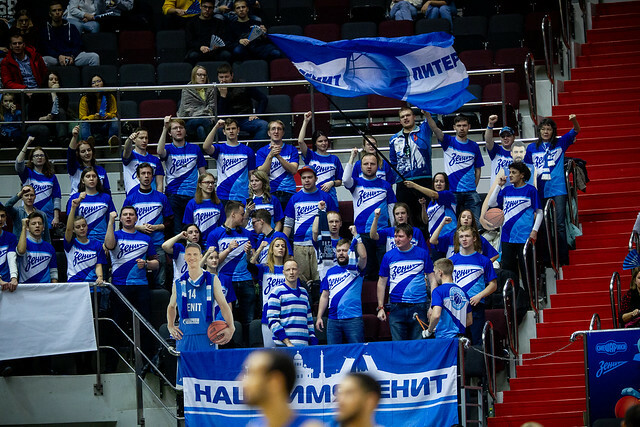 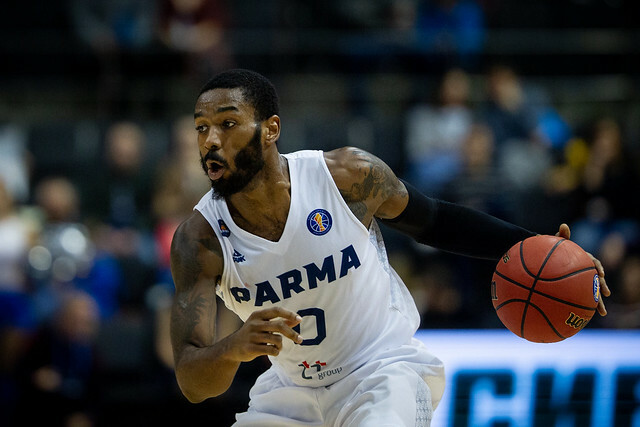 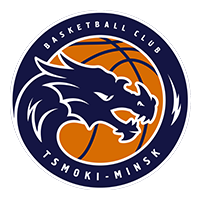 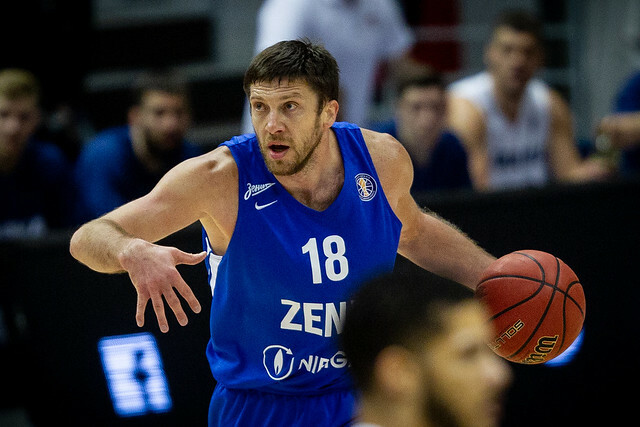 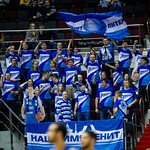 Sergey Karasev led Zenit with 24 points, a season-best for the Russian swingman, while Philip Scrubb and Jalen Reynolds added 17 and 16, respectively. 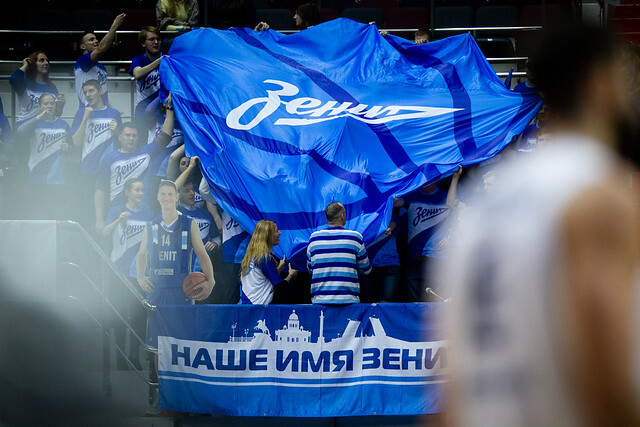 St. Petersburg won despite shooting only 43% from the field, including 28% beyond the arc. 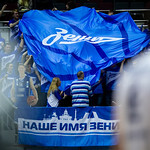 The home team, however, capitalized with 22 free throws (84%) and only committed 12 turnovers. 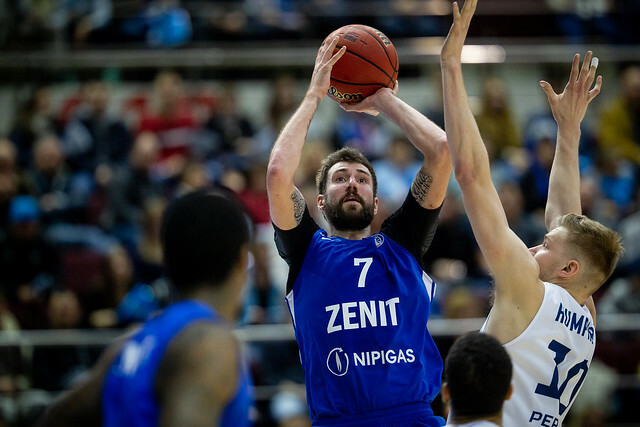 Zenit moves into 4th place with the victory at 3-2. 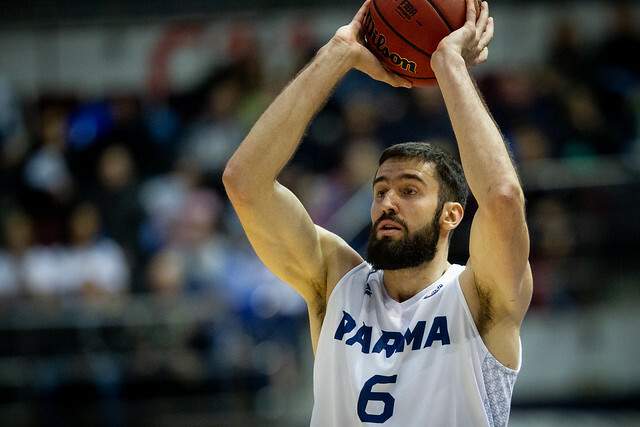 PARMA falls to 2-4, a half game out of 8th place. 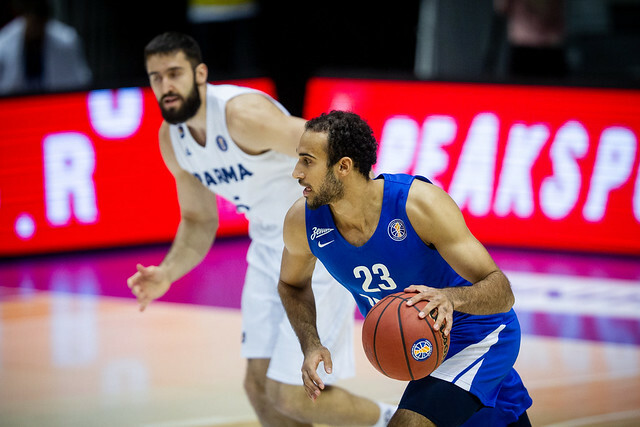 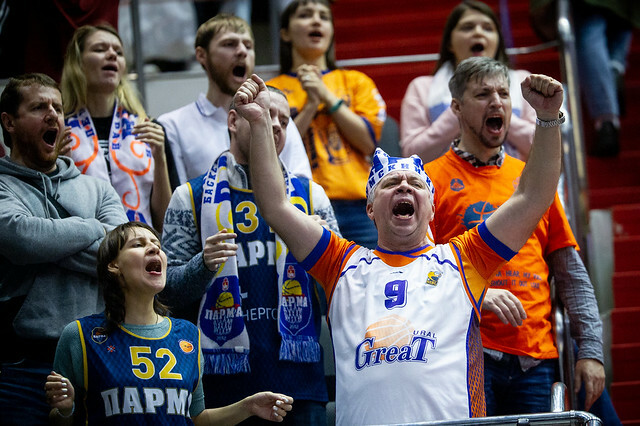 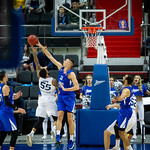 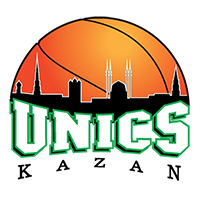 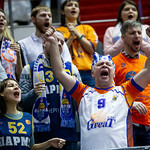 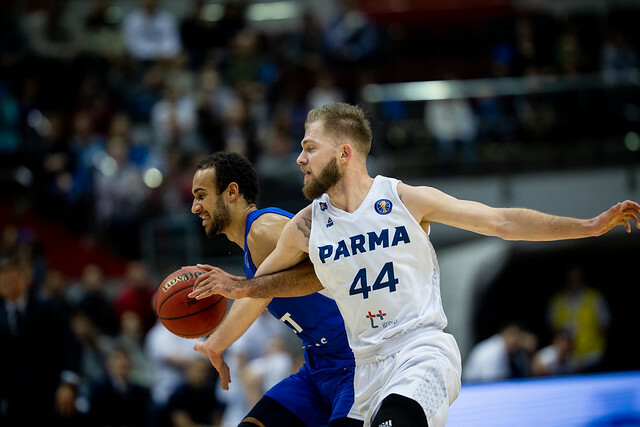 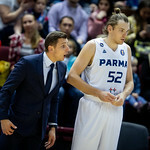 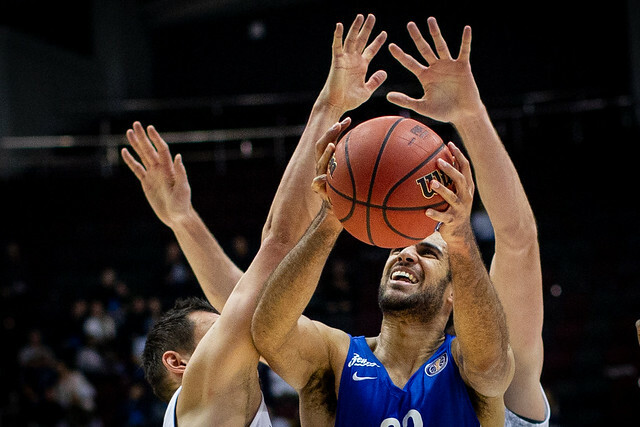 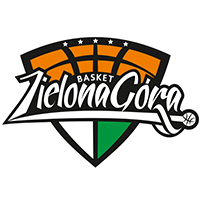 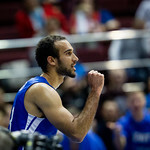 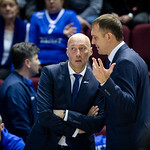 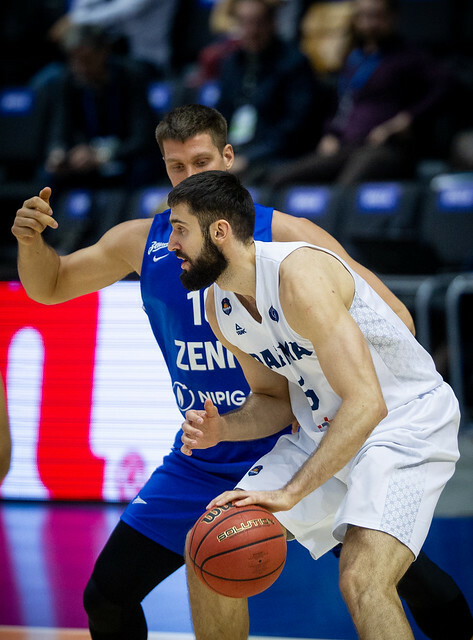 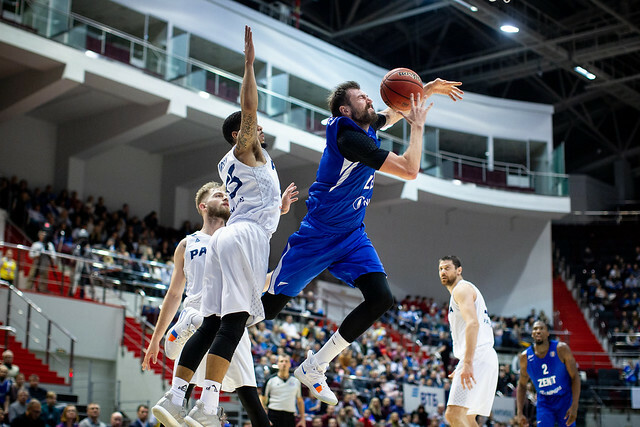 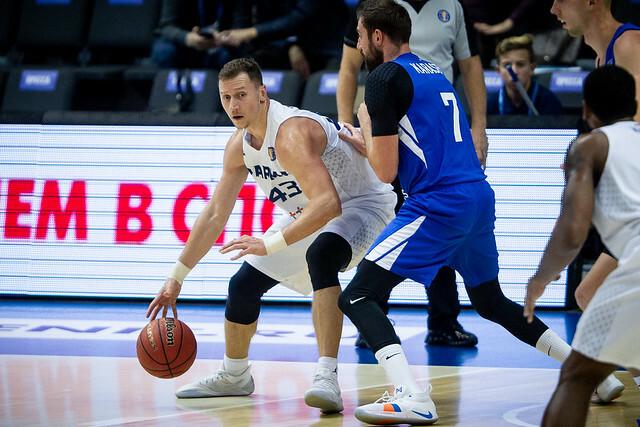 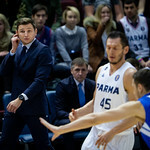 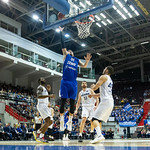 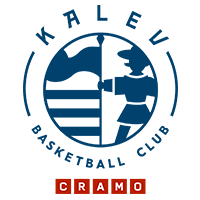 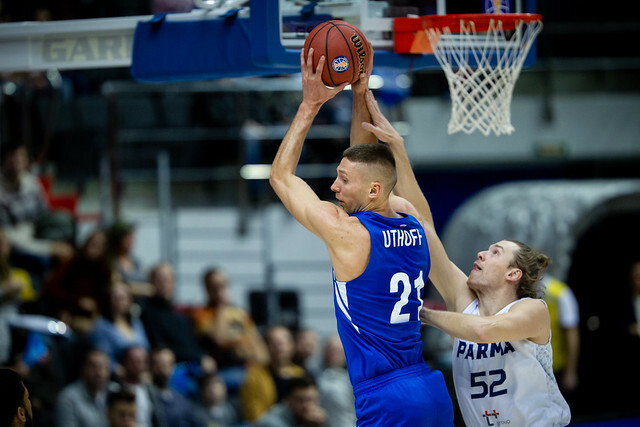 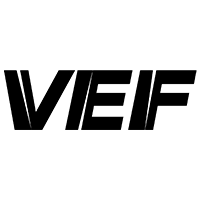 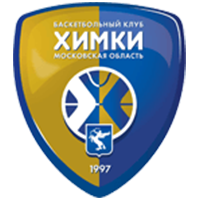 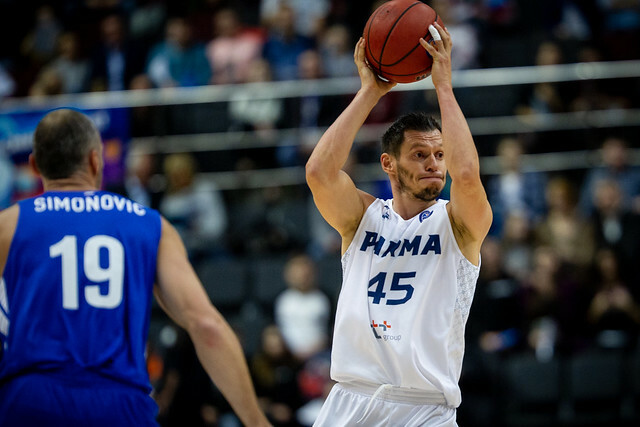 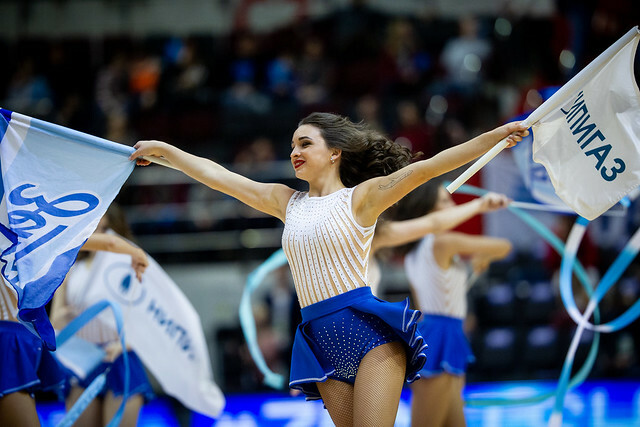 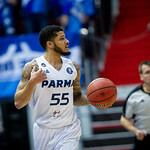 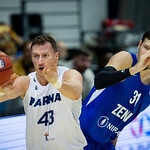 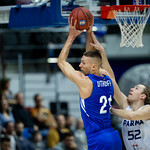 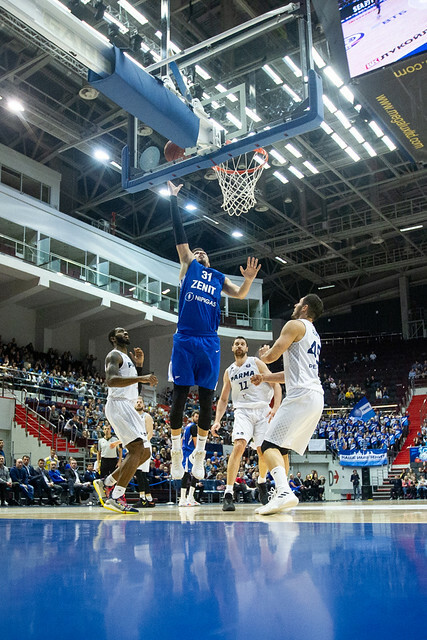 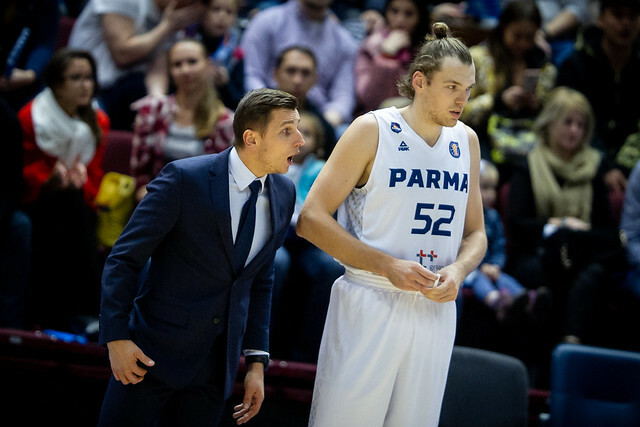 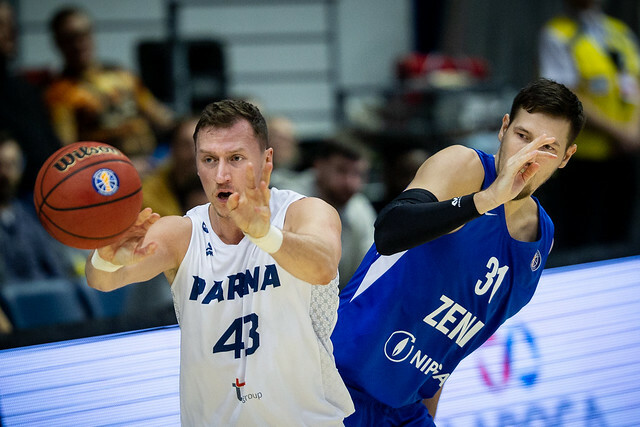 19-9 – PARMA outrebounded Zenit, 37-35, but the home team enjoyed a 19-9 edge in second-chance points, taking better advantage of their offensive rebounds. 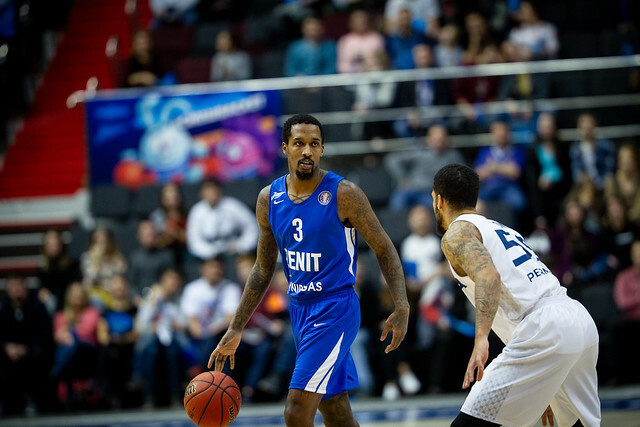 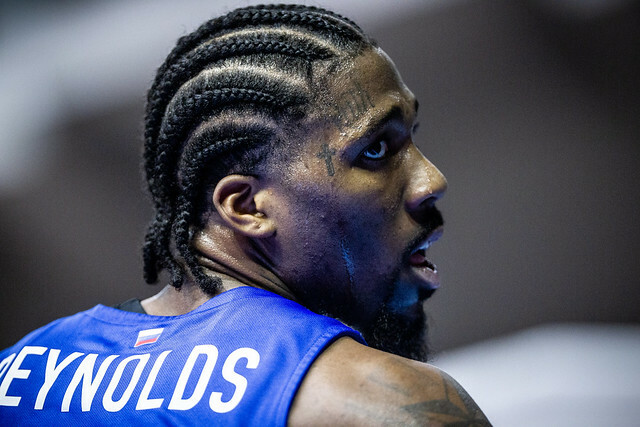 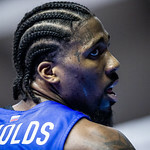 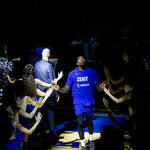 Zenit forward Jalen Reynolds has quickly earned a reputation as one of the League’s most powerful dunkers. 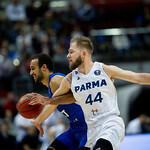 PARMA’s defenders had no chance of stopping the American big man on this play.